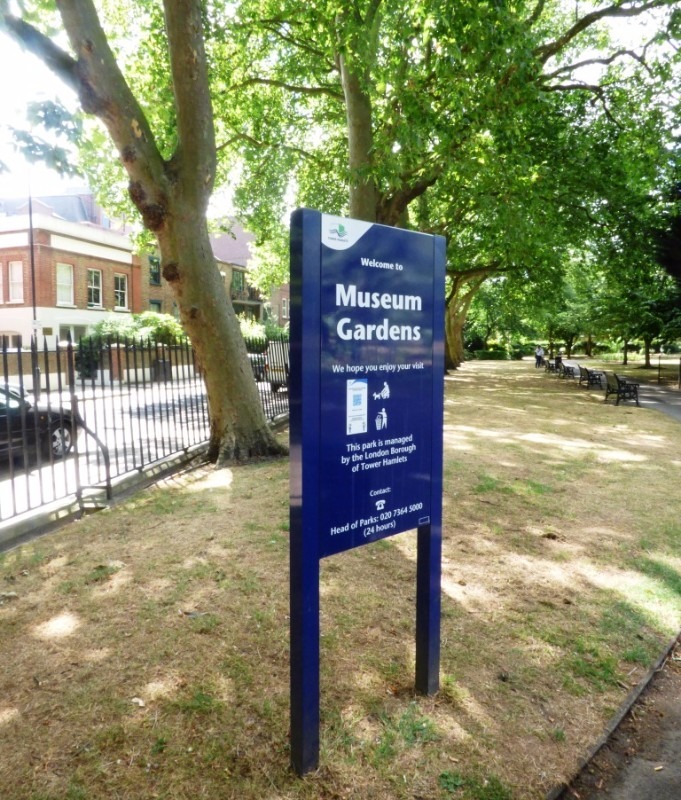 Just off Cambridge Heath Road in-between the Museum of Childhood and St Johns Church lays the Museum Gardens. It is by far one of the prettiest parks in Bethnal Green with its fresh flowers beds, varied trees and many green spaces. There are also a few little charming features such as the old water fountain as you enter the park. The Museum Gardens are perfect for having a picnic or chilling out in the sun although you must be aware of the squirrels! The squirrels of the park are incredibly tame and are not afraid to pinch your lunch if they are feeling hungry.